by award-winning pastry chef Janice Wong of 2am:dessertbar and Chef Ma Jian Jun. 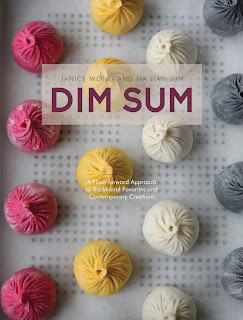 Together they have pioneered a collection of traditional dim sum recipes as well as new culinary creations. 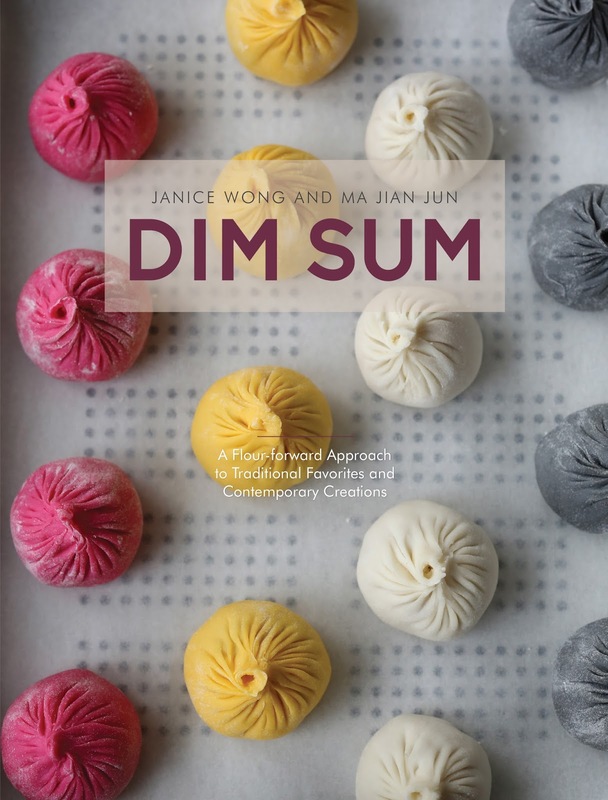 These recipes incorporate both Chef Ma's impeccable craft and Chef Janice's pastry vision, bringing unique concepts and presentation to the traditional Cantonese art of dim sum. 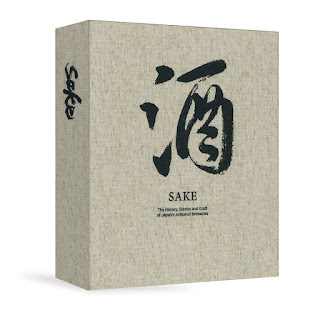 A 420-page compendium of the most important generational sake breweries in Japan, SAKE features profiles of the passionate families who run these operations with over 2000 years of tradition. 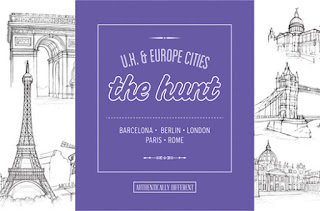 Stunningly illustrated with more than 400 images from one of the world's top travel photographers, Jason M. Lang. Whether you're heading to Miami for business or pleasure, you'll want insider knowledge on where to eat, drink, shop and tan. 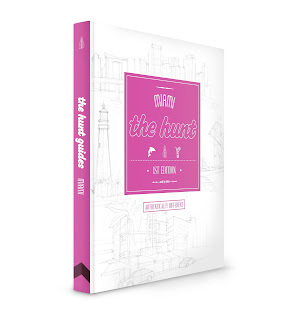 The HUNT team has donned their curatorial colored glasses and carefully selected authentic local businesses that range from brand spankin’ new to deeply patinaed and way off the beaten path, funky and unexpected to chic and shiny. A guide that gives the average traveler an insider view. 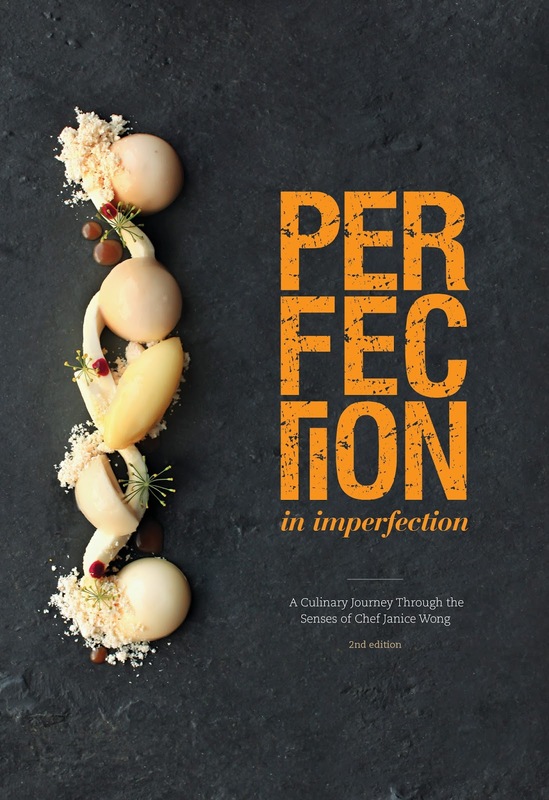 This is not an ordinary cookbook by chef Janice Wong . 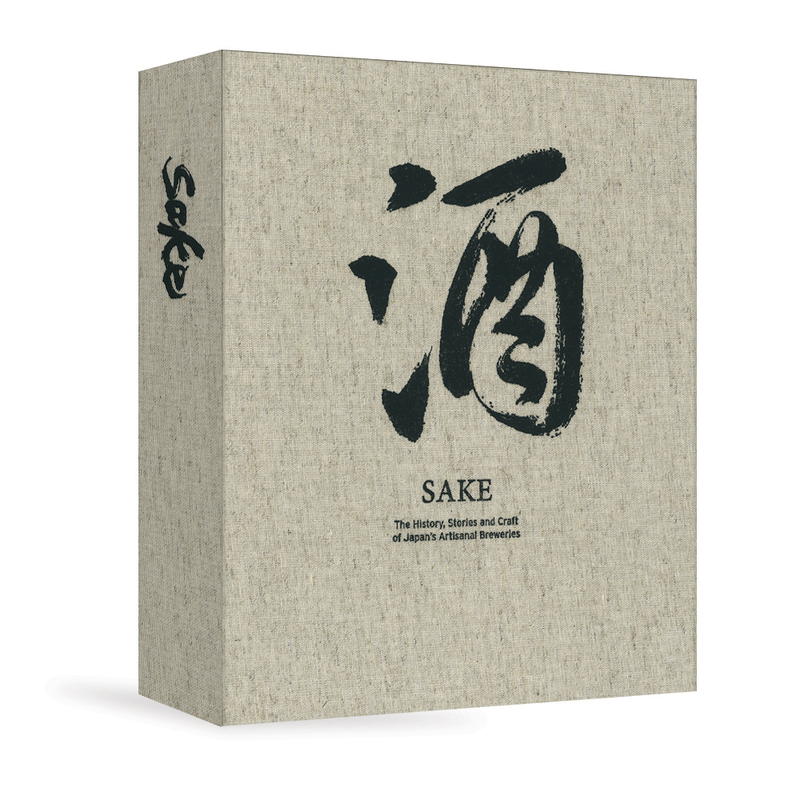 It is an exploration of the mind and senses, of perceptions and emotions, the inspirations behind each of her creations, be it the unique, natural flavour of an ingredient; a distinct hue that evokes an emotion; an unexpected texture that jolts the senses which takes you a along this journey of appreciation of imperfection in perfection. 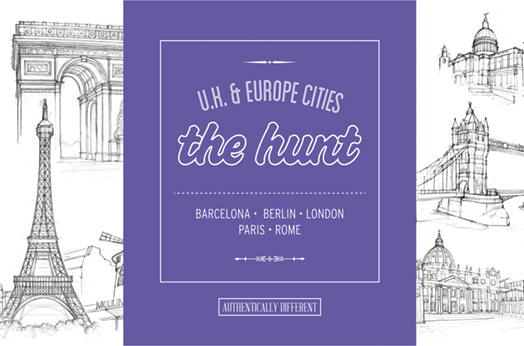 Ideal for a European adventure, this collection of travel guides from the award-winning HUNT series is a fantastic gift that will help you discover aspects of these cities you might otherwise never uncover. 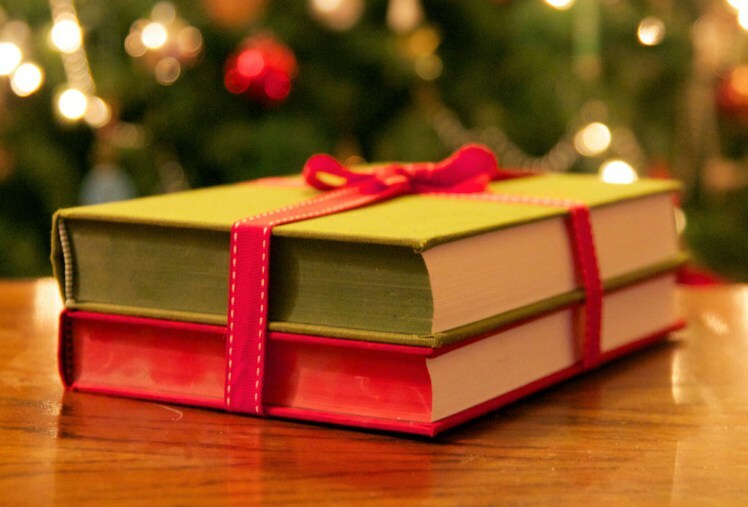 you’ll find unexpected suggestions and pleasant surprises, along with the most authentic, independently owned dining, drinking and shopping venues, as well as intriguing activities.